Loam has brought so much abundance into our lives. It has given us hope, inspired us to take climate action, and connected us with rad artists & activists. We want to share all that juiciness with you. This week only, use the code ABUNDANCE at the checkout to receive 15% off your order of Loam. We have just 20 copies left for sale and can't wait to spread the love! 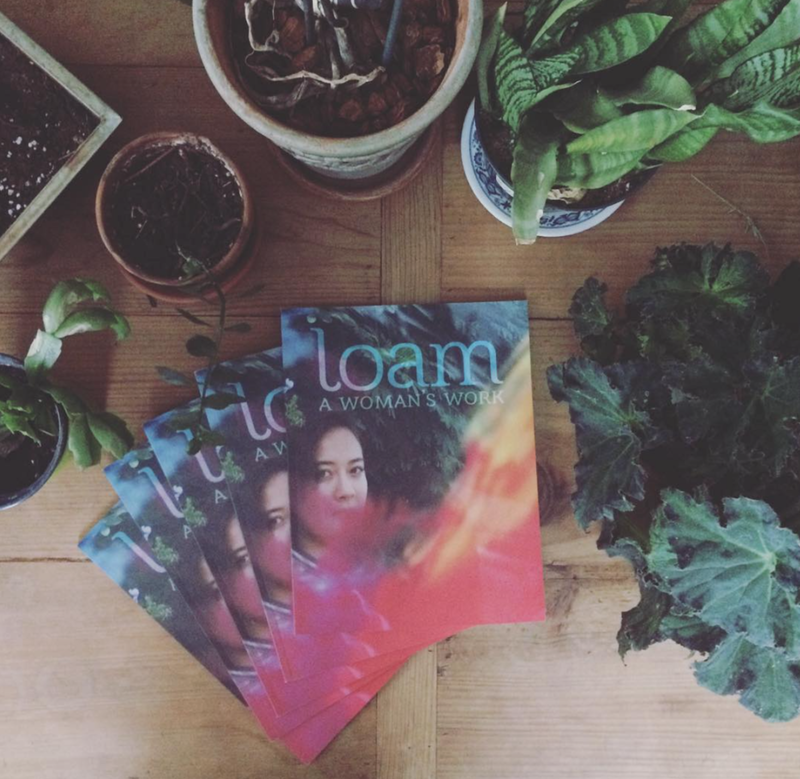 Consider Loam Magazine your go-to guide for sustainable, succulent living. It's our hope that every carbon neutral printed issue will be a beloved companion on your journey toward environmental activism and creative nourishment.